Unlike most composite door suppliers, our composite doors are offered in numerous bespoke and standard exterior door colours such as; green, blue, oak, black, red, grey, poppy red, chartwell green, black brown, cream and duck egg blue just to mention a few. These solid and unique colours are pre-pigmented meaning that, they are added at the industrial manufacturing stage; the colour spread evenly as the door skin is applied. However, dark wood and oak finishes are hand applied to bring out an in-depth stained finish to their wood grain. The final composite door sheen is attributed to their high gloss. 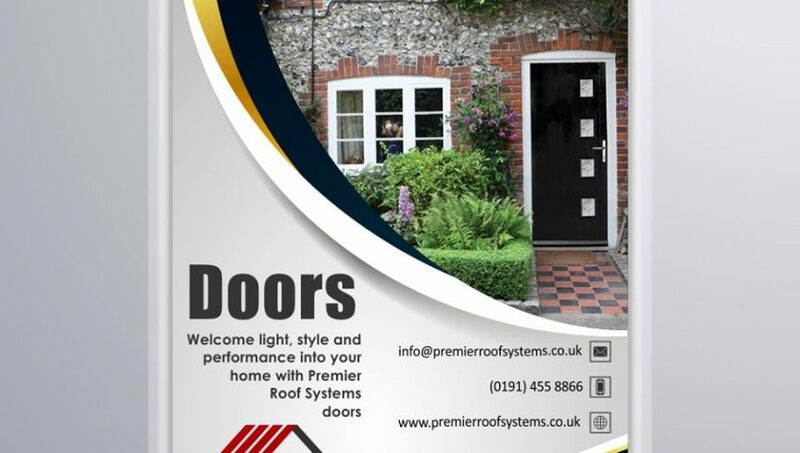 Our composite doors are fitted with high quality and police approved security multipoint hook and lock systems. The multipoint lock system has passed the PAS24 and PAS23 high security lock tests. Moreover, the locks can be adjusted to accommodate lever/lever or lever/pad handle mechanisms when necessary. The standard cylinder feature five pins and four anti-pick pins to guarantee security as well as cylinder protector that prevents forced entry once it is removed. Our composite doors feature fully suited hardware to ensure that whether a client choose chrome, gold, white, granite or black door finishing hardware, they get a perfect match that accentuates their interior and exterior home décor. Everything from hinges, handles and knockers are designed as a complete package. To retain the original finishing look that blends in with hardware, composite door suppliers toughen the gold coloured doors with the hardex gold finish to ensure that they withstand the toughest exterior elements. As aforementioned, composite door colours are pre-pigmented during the manufacturing process. Unlike the traditional wooden doors, their colour is not applied to the surface. It is spread evenly as the top door skin is installed. This ensures that they do not bleach or fade over time even when they are exposed to harsh weather conditions for years or decades. As the demand for long-lasting and aesthetically appealing exterior doors increases, composite door suppliers are expanding their production to include different composite front doors, back doors and DIY doors in line with the modern home construction styles. Most of our composite doors are delivered ready to install but it is always advisable to seek assistance from our dedicated team members before opting for a DIY project.